4th Annual Coachella Valley Workplace Wellness Awards Open for Nominations. Around 18% of Children in the Coachella Valley, Age 5 and Younger, Have Not Been Breastfed. HARC’s CEO Dr. Jenna LeComte-Hinely was selected for 40 Under Forty by Palm Springs Life, Coachella Valley’s most inventive leaders and achievers under age 40 who are melding fresh ideas and a strong work ethic to help shape our region’s future. Alcohol in the Coachella Valley: Nearly 1 in 5 local adults have had at least one binge drinking incident in the last month. Colon Cancer in the Coachella Valley. Nearly 20,000 Coachella Valley residents have heart disease and almost 12,000 have suffered a heart attack. 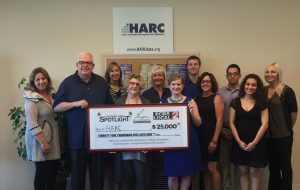 Local Nonprofit HARC Receives $30,000 Grant from S. Mark Taper Foundation to Provide Organizations with Updated Local Health Data. 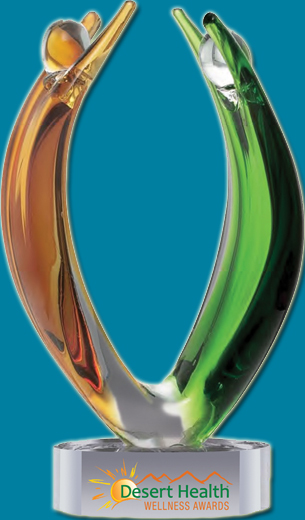 3rd Annual Coachella Valley Workplace Wellness Awards Open for Nominations. Coachella Valley Information for National Cervical Health Awareness Month – Interview Opportunity. World AIDS Day: Awareness, Statistics, and Local Resources. National Diabetes Month: A Coachella Valley Perspective. National Breast Cancer Awareness Month: A Coachella Valley Perspective. National Suicide Prevention Week: A Coachella Valley Perspective. HARC is conducting a survey in collaboration with the Southwest Riverside County Cancer Care Task Force, initiated by the City of Temecula. National Immunization Awareness Month: How Does the Coachella Valley Stack Up? 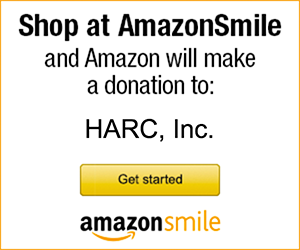 HARC was awarded $25,000 as a recipient of the H.N. and Frances C. Berger Foundation, CBS Local 2 Coachella Valley Spotlight grant. Healthy Workplaces Receive Recognition in 2nd Annual Workplace Wellness Awards. 2nd Annual Coachella Valley Workplace Wellness Awards open for nominations — Awards recognize exemplary workplaces that value employees. New Coachella Valley community health data provides a snapshot of health in our community. HARC Data Shows Over 80,000 Valley Adults 50+ Haven’t Taken Basic Test for Colon Cancer More than a quarter of the Coachella Valley’s population, ages 50 and older, have not undergone a basic test procedure to check for colon cancer.